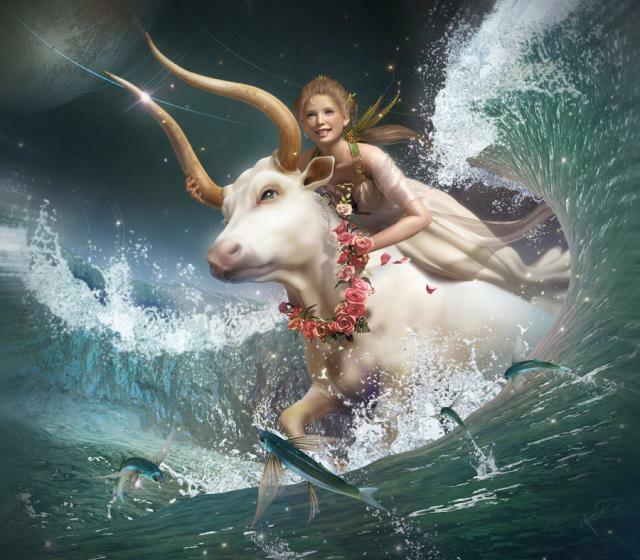 This week’s horoscopes encompass next Monday’s Full Moon in Pisces. 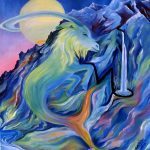 In this week’s horoscopes I’ll be using the Full Moon chart to personalize its effects for your sign. The Full Moon indicates that there’s a part of you that’s been held back for too long to the great detriment of yourself and the world. 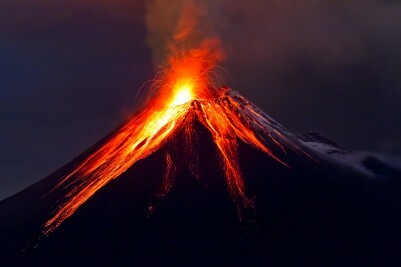 But pressure is intensifying to the point where an impending eruption is imminent. World events reflect that. Old safeguards are being breached and there is the need to bring the true, more balanced self back into the game. Your authentic role is bigger and bolder and your fear of embracing that are quickly becoming irrelevant. Further resistance will most likely manifest in physical dis-ease. 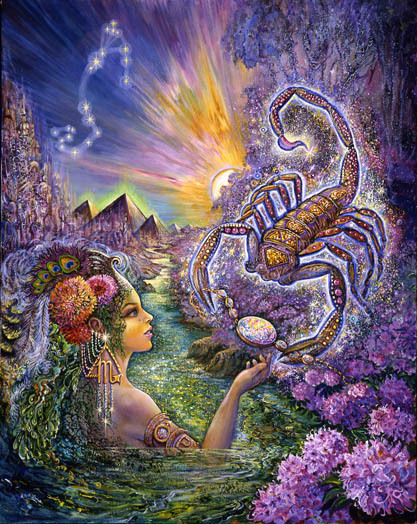 In addition to the Full Moon event, Mercury has moved into the sign of Libra. Our thoughts and decisions are now measured in terms of promoting balance, harmonious relationships, beauty, and the accumulation of resources. Decisions may be especially difficult as we are better able to see and understand both sides. 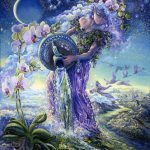 On Friday Venus moves into the detail-oriented sign of Virgo. Attention to detail makes everything better, especially where relationships are concerned. Health issues may improve, or become easier to deal with. Work environments may feel more pleasant and supportive. 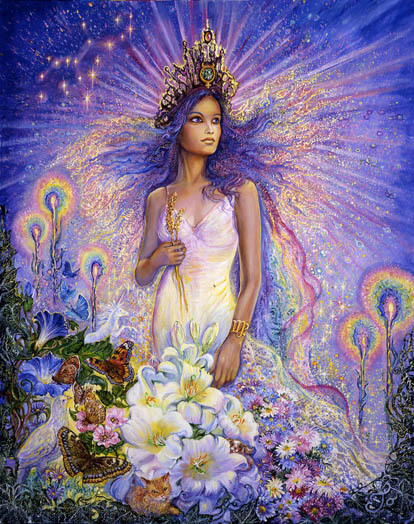 On a deeper level the goddesses facilitate the integration of important parts of ourselves we’ve disowned. 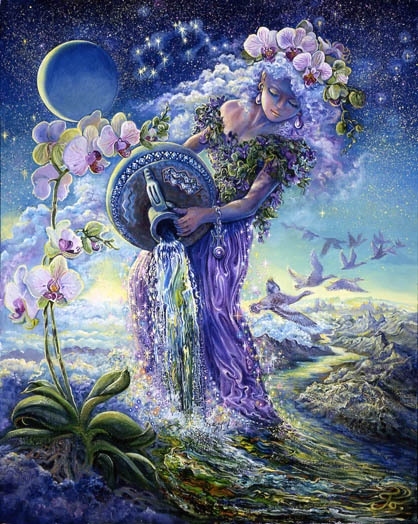 Obviously the Pisces Full Moon reinforces and fully cooperates with that process. I have moved my office to the Los Rios Historic District of San Juan Capistrano. For some pictures click here. 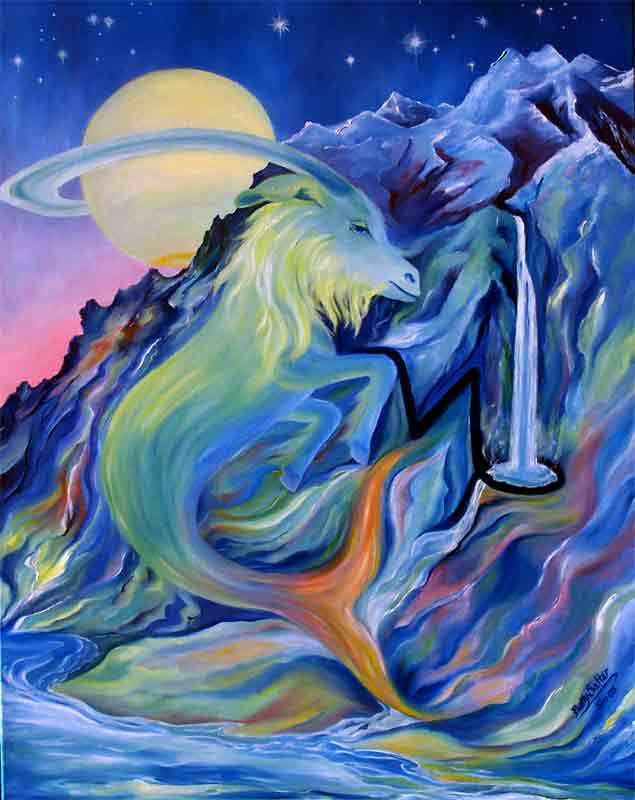 For Aries the gift this week is the opportunity for inner shifts in the direction of more emotional and spiritual fulfillment. It’s a gift you may choose to receive or reject. If you accept, building beneath the surface will be a new kind of inner strength that may feel like ice melting – the spring thaw after a long winter of crystallization, frozen feelings, and ice-encased spiritual confinement. Stirring beneath the surface will be new signs of life in the form of a warmer, more forgiving heart. 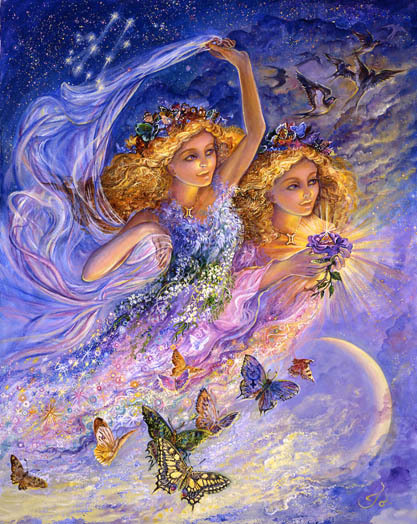 Gestating this week will be new hope, greater optimism, and the beginning of a significant rebirth. Longer, lighter days will replace a season of your life defined by some very long, dark nights. Creative passion and previously hidden or unknown potential is about to be released like the eruption of a volcano, bringing into your life a sense of normalcy. But it’s a new, more refreshing normal where you feel free to love and integrate what you once disowned. Romance may be an option. Of course you can always refuse the gift. The choice may actually be more difficult than it would appear. This week it may be necessary to look to friends for inspiration, to see in them reflections of yourself, how your approach to relationships mirror theirs, and how their tactics resemble your own, even those you’ve been known to criticize in the past. What may be a possibility is that you’ve attached disowned parts of yourself onto friends or groups. Previously blinded to your own ways, you may now be more willing to consider your similarities. 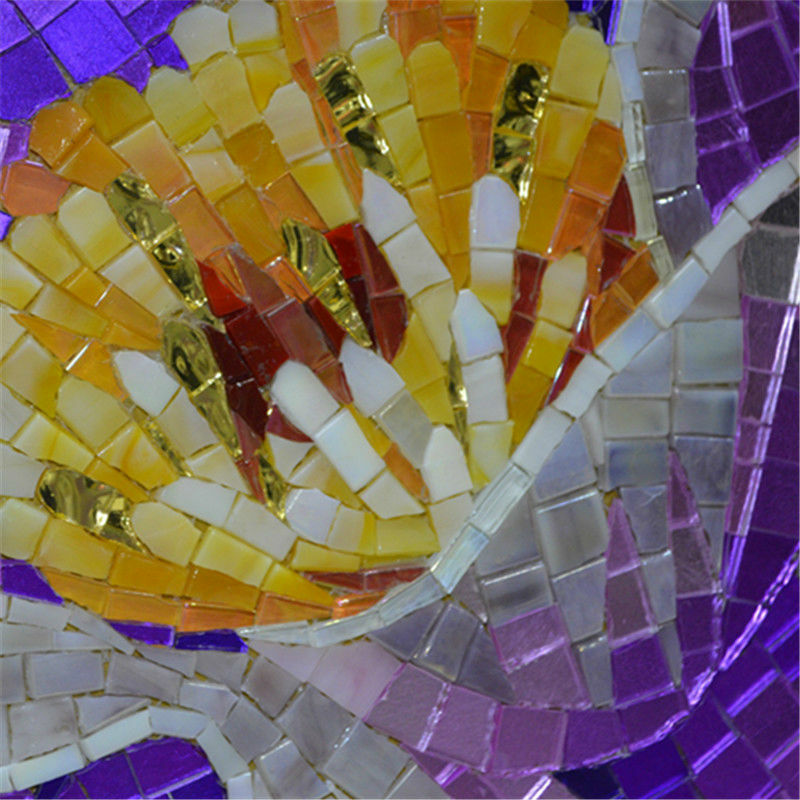 You may be willing to integrate pieces of yourself you’ve given away over the years. Painful or humiliating as that may be, it’s amazingly empowering as well. Decisions you’ve been delaying, particularly regarding relationships, may now proceed. The long period of impotent suspension may be coming to an end. The period of fruitless self-sacrifice may be coming to a close. There is ample spiritual nourishment available now as the Full Moon approaches. Looking within allows you to cut through the confusion to end the stalemate that has given others a pass at your own expense. Waiting to emerge is unrealized potential and a significant rebirth. 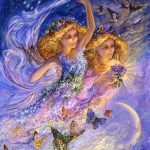 This week Gemini moves into a period of ease and flow following on the heels of a very difficult transition where confidence sagged and life was full of complications, inhibitions, blockages, and joylessness. That phase is ending as you work your way toward a resolution and new energy, more support, and a stronger sense of self-confidence replaces and pervades every aspect of your life. Now creativity flows, the result of some reconnections with your essential self. What you may have done, or be in the process of doing, is taking back some disowned, essential pieces of yourself, and those may be very empowering. Going forward, with yourself more intact, feels different. You may feel now more capable of making long delayed decisions about relationships. Needing others less clarifies what you truly desire, changing the nature of all your relationships in the direction of better health and integration. Hidden potential emerges within your professional life as you feel more grounded and able to deal with relationship details. Taking action to align living conditions with the “new you” may be necessary. This week may require a more down to earth approach to clarifying your beliefs. The facts may be telling a story that opposes the confusing world of your belief system, which may be distorted by a lack of trust in the ability and willingness of others to pull their weight. There appears to be a long-standing imbalance, an overly generous approach on your part, expectations that ensure a lack of reciprocation and support, or a general failure, on the part of others, to follow through and do their part. This Full Moon offers you a chance to rebalance the scales. As you’re more easily able to focus on the details of your financial or physical health, a new clarity may emerge that transcends simple financial accounting, strengthening your ability to pull back some while giving others the opportunity to step in and pull their weight. As you look within for spiritual guidance you may find a way to untangle distorted beliefs, to discover more faith in your own ability to both give and take, and to appreciate the value of balance and a more discriminating approach to your daily financial affairs. Leos are being prompted this week to adopt a more discriminating approach to work, and to conserving their resources. 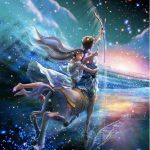 Considering physical energy as a resource, it may be most important to reign in the exorbitant rate at which you are expending it, and other resources as well. Trying to do everything at once, a byproduct of Jupiter’s transit into Leo, may be leading you into a state of depletion. 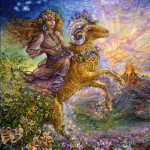 If you feel disheartened and unable to perform exceptionally well in every arena of your life, consider that this Full Moon may be trying to simplify things for you. 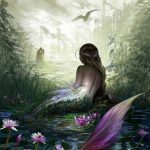 It may be encouraging you to rely on spiritual guidance for more efficient and gratifying approaches to the use of resources, specifically your physical body. Signaling to the universe that you are open to receiving information you need may be all that’s required. It is likely that the information may come in the form of a business partner’s spontaneous comment, or some kind of physical symptom or signal that you understand in a deeper way. This year is bursting with opportunity. Keeping your physical self balanced is critical. 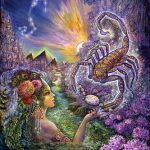 This week the Full Moon highlights a difficult decision that needs to be made, most likely regarding the nature of relationships. It is possible that, as the Full Moon approaches, you will be shown a hidden piece of information that allows you to make a decision. It is important to go within this week, to seek the understanding needed, and to signal to the universe that you are willing to receive truthful information that can clarify your difficult choices. The issue seems to be that neither the problem nor the solution can, at this point, be clearly defined. There is the indication that taking a break from your usual patterns of problem-solving may help. This Full Moon may offers a reset that balances the mind, enabling you to discriminate between what is essential and what is not. Another possibility is that you may be engaging in denial (or a cover-up of some kind) yourself making it all more complicated and impossible to sort out at this time. There is the possibility that the truth may be inadvertently exposed with the energy of this Full Moon. 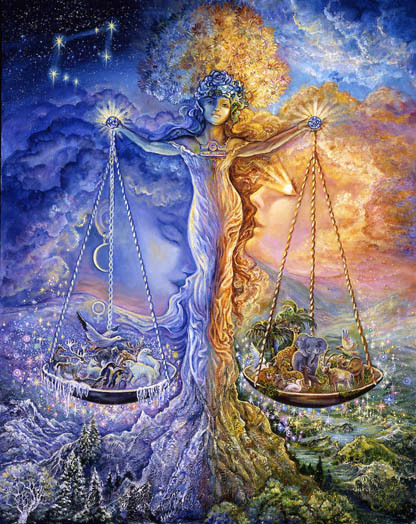 Many unknowns permeate the Libra atmosphere this week. You may feel that decisions, possibly involving money, are complicated by the ongoing uncertainty in relationships. There is the potential for generosity to seriously undermine the situation and for withholding generosity to seriously undermine the situation as well. Feeling pressured this week you may revert to listening to the “old tapes” that play in your head regarding material security, fear, and power. 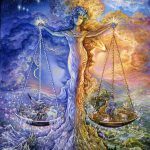 Seeing both sides of an issue is a blessing and a curse and no one understands that better than Libra. In making financial/relationship decisions, this week logic, and your existing repertoire of “tried and true” methods may not be effective. Going within for answers may be your only effective option. Efforts focusing you on accessing “inner knowing” can replace the intensifying temptation to escape your responsibilities. Alone time may be necessary as you clear and focus your mind. Subtle messages may enlighten you to new strategies and surround you with invisible support as they highlight what’s hidden. There is some unknown, missing piece of information, or overlooked fact that prevents confident decision-making as you delay choosing actions that will move you in the direction of a soul-satisfying future. Your relationship with the community and the development of your talents are intertwined and highlighted this week. Some confusion or challenge may surround friendships, networking, and understanding your role. It seems your focus needs to be in the direction of better organization, a clarification of priorities, and a better understanding of the nature of your dreams and hopes for your life. Answering the question, “what is it that you do that brings you the most joy,” then creatively figuring out how to integrate that into something the community needs is your task. There is a message of the wisdom of transcending the logical mind to figure it all out. Accessing “inner knowing” and invisible guidance seems to be your most effective option this week. This week you may be making some dramatic move to accommodate your combined need for freedom, love, and material security. 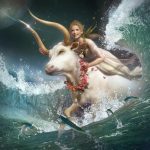 It is a “fated move” with broad implications for your future financial life, the power you’re able to wield, your breadth of influence, and ability to “spread the love.” This is a transformative time where you’ve been able to “tame the beast” allowing inner strength and confidence to support you. You may have come to a point where you know who you are and what you need. 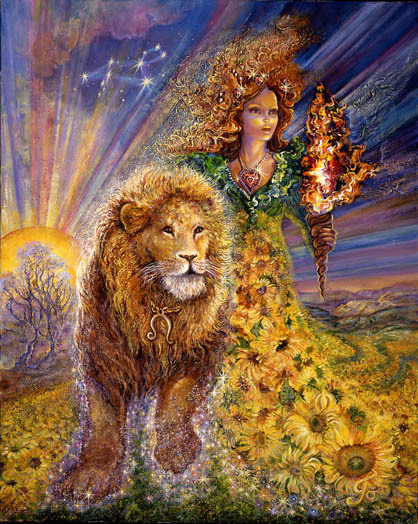 You may understand the power of “soft strength” where love has tamed whatever was previously “out of control.” There are some unexpected opportunities headed your way very soon. Doors you never imagined would be open are opening requiring the ability to “grow into” your massive potential for making money and using resources creatively. 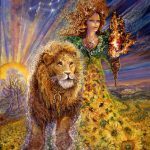 This is a perfect time to fill in the details of what you would do with an abundance of resources now that the beast (fear) is being brought under control. You may be coming to the end of a “honeymoon period” of some kind, where it’s now important to gain some greater awareness into how you make decisions going forward. Emotions may play a bigger part than you initially imagined creating inner chaos and confusion where calm logic and strong connections to “inner knowing” would be more effective. This week it is unnecessary to feel burnt out or disappointed with what once seemed like an exciting or romantic project. Sustaining a positive view of what you started depends on your ability to navigate through challenges successfully, and to make decisions that take you into consideration not just your drive for success and accomplishment, but your needs as a whole person. In a “round-a-bout” way recognizing and acknowledging your emotions tames them. 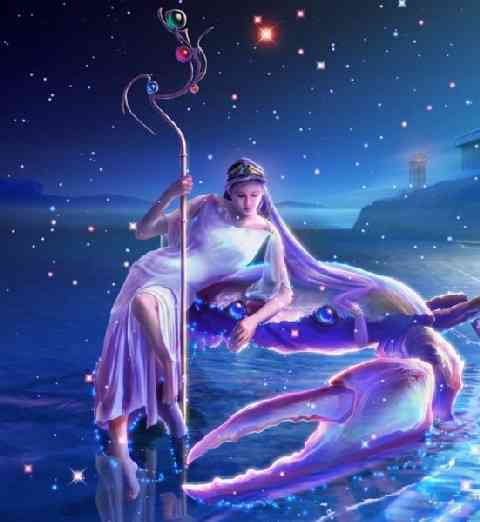 As you head into the future this Pisces Full Moon awakens your mind in ways that highlight the value of logic and its ability to direct you toward balance. This week take time to “go within” to more deliberately access the calm strength that underlies chaotic emotions. A break from routine is helpful. 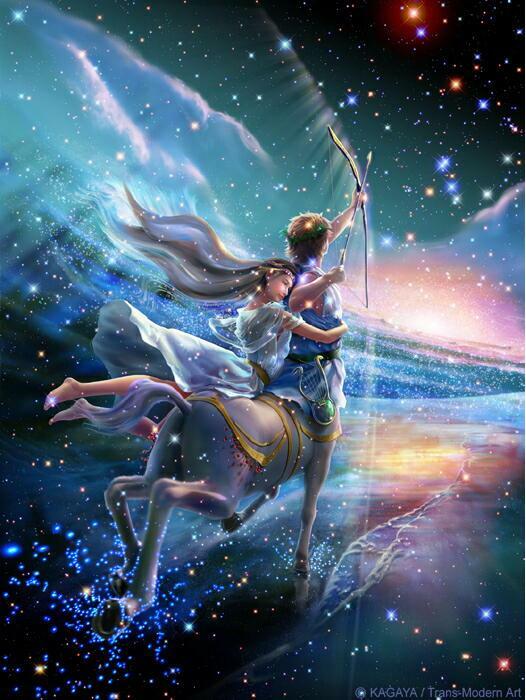 The Pisces Full Moon’s represent a double edged sword for Aquarius. 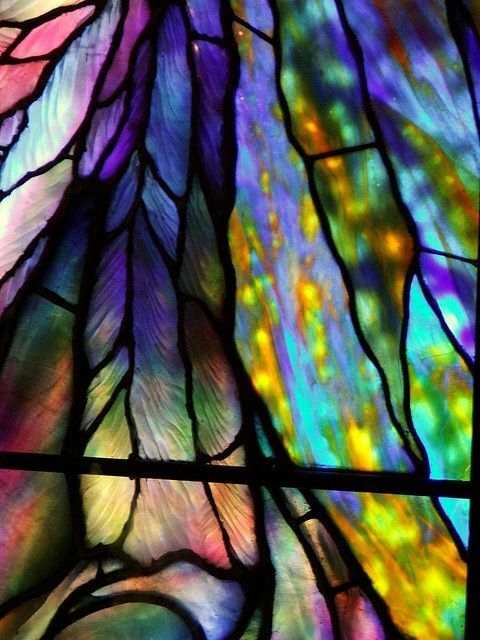 While being driven inward toward your spiritual center, navigating your way through the emotional pain associated with loss, fear of scarcity, fear of losing control, or of stepping outside of old patterns, becomes necessary. 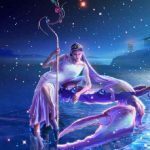 Whenever there’s a “lull in the action” Aquarius is in danger of slipping into a not so friendly inner landscape. What lies beneath the pain, however, is wisdom, a solid sense of your own authority, and a tremendous power to heal, not only yourself, but others as well. Wading through the muck is the price you pay to access the gold. This Pisces Full Moon demands it. Keeping your sense of balance requires a willingness to wade through the muck, to work your way deeper, and to to trust that what’s unseen is actually there. 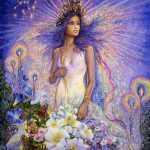 As you gain access to greater power, depth of wisdom, and the keys that unlock material abundance, you enter a new magical realm of existence where the normal rules no longer apply. And this feels much more like home to an Aquarian. The powerful Pisces Full Moon comes much needed access to energy that dissolves old blockages and paves the way for some kind of major change. You may be resisting and delaying decisions that could move you through the transformational process quickly. Fear of a more powerful role in the community, expanding networks, the potential for competing or undermining influences of friends, or outright rejection, may enter into the mix. Trust may be an issue – an old issue in need of some kind of resolution now. Life is challenging you to use your power to influence the masses in a positive direction. Activist leadership is a possible role that you perceive as especially risky and you may be strongly resisting it. All of this could overwhelm your ability to think logically. This week requires you to operate at deeper spiritual levels where integrating what feels overwhelming becomes much easier. Some version of meditation seems important. There is a physical toll associated with resisting the normal flow of energy. That may be reflected back to you through another’s physical symptoms of imbalance.